Adam, Author at Adam D.
It was quite an experience playing at someone’s basement converted into a mini music venue with couches, bar and stage. Another private jam session in San Jose. Playing with Baby Sol & Lazy Habits @ 100 Club – London. 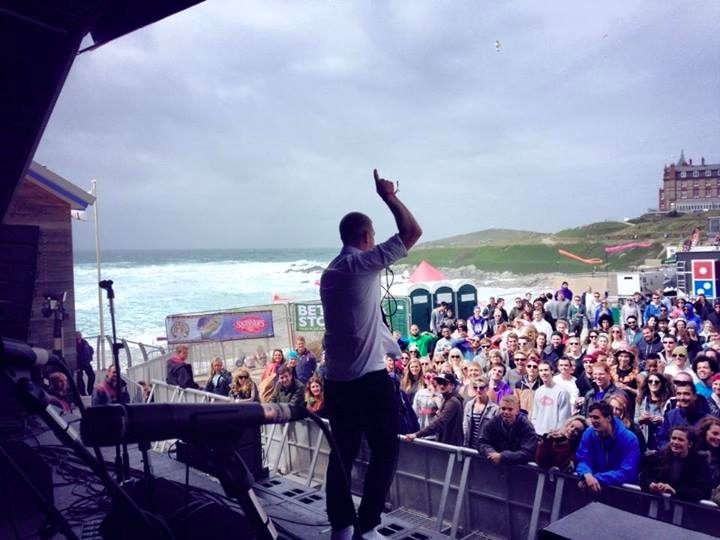 Great gig! This was a special night playing at world famous 100 Club in London. 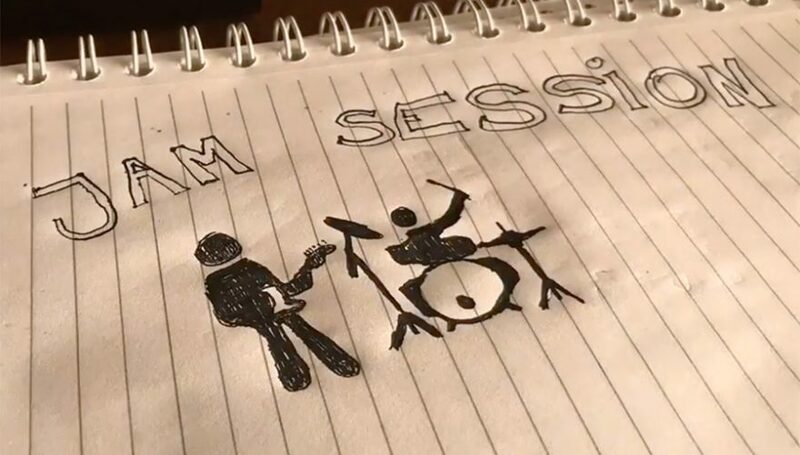 Live studio recording (or actually rehearsal room recording) of Sugar Kube band which i’ve been playing in for the last three years. 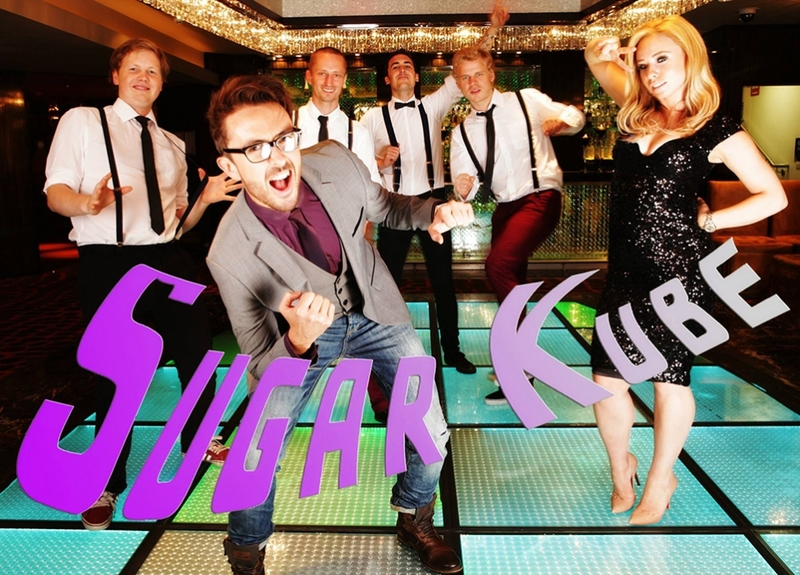 Sugar Kube band is the Ultimate London Wedding Party Band, playing funky pop versions of modern and classic hits. Also available for corporate work.